There’s something extra eerie about places that are not quite abandoned just yet, but edging closer and closer to a prolonged death process. Relics of another time, these architectural remnants feel like physical connections to all the lives that passed through them, many of which have already met an end. 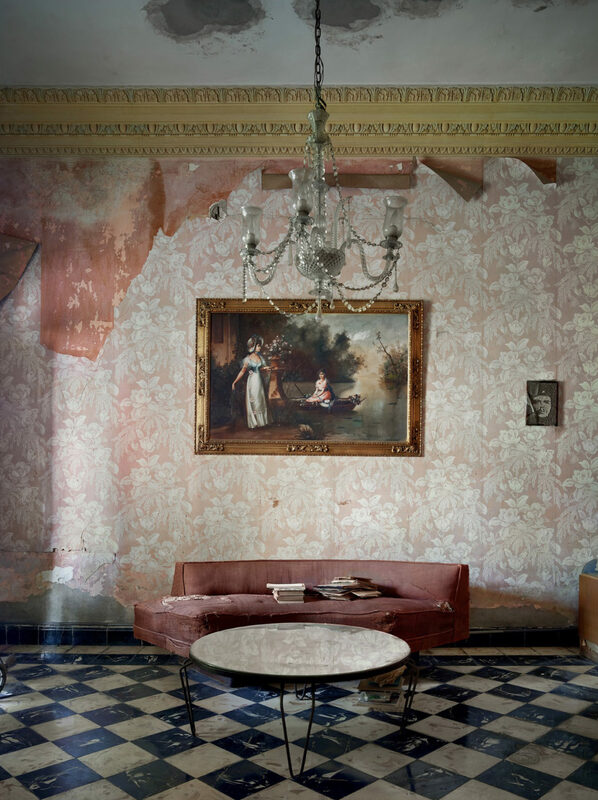 Lacking any efforts to preserve or revive them, they slowly crumble, waiting for their inevitable demolition. 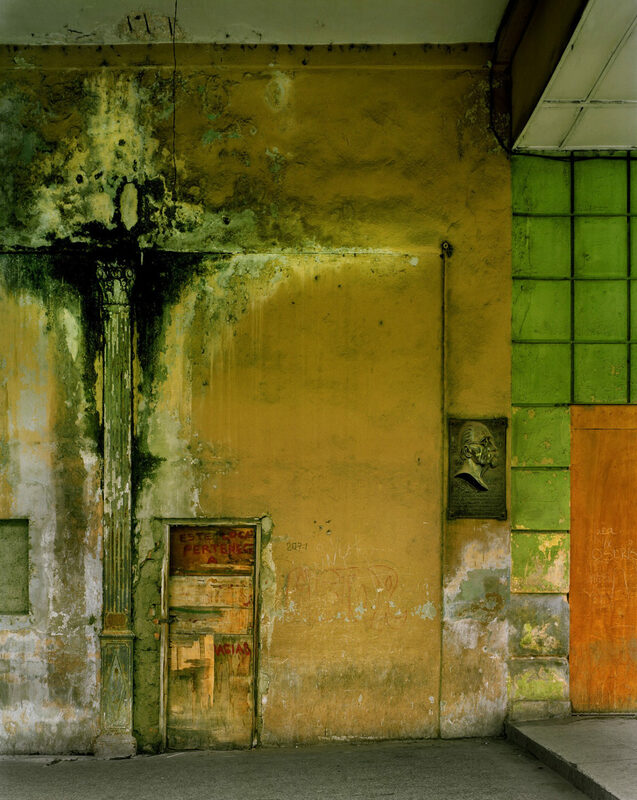 Photographer Michael Eastman specializes in capturing such places on film in all their deteriorating glory. 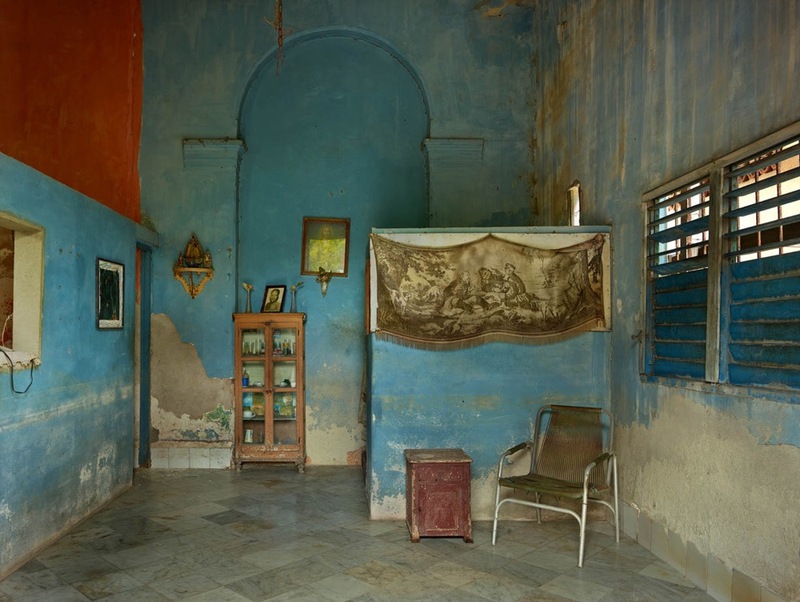 The self-taught photographer has spent five decades documenting interiors and facades in cities like Rome, Paris, Havana and New Orleans – all of which happen to have similar qualities in terms of color, character and a rich sense of history. 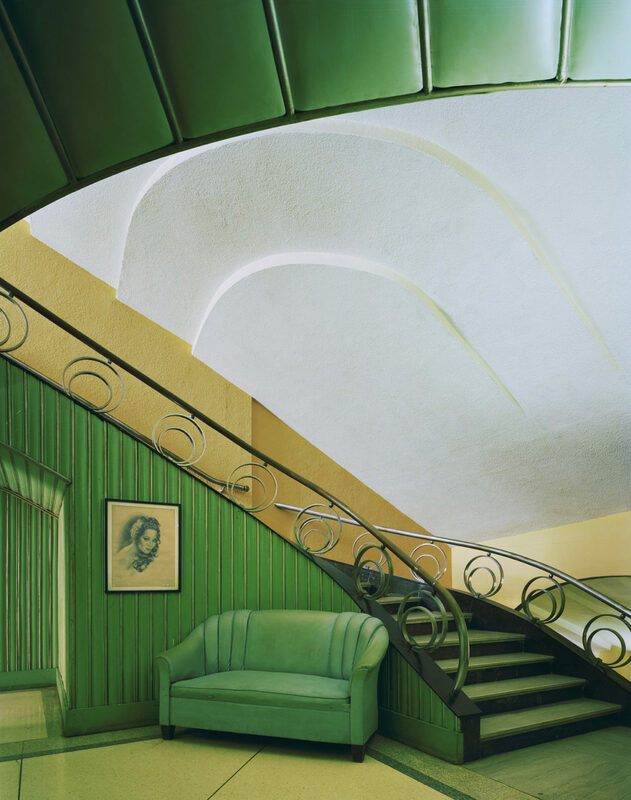 Chromogenic 4×5-inch film, a wide-angle lens and long exposure times allow Eastman to reproduce the vivid hues in each scene without the use of artificial light, resulting in painterly compositions that feel like you could step right into them. 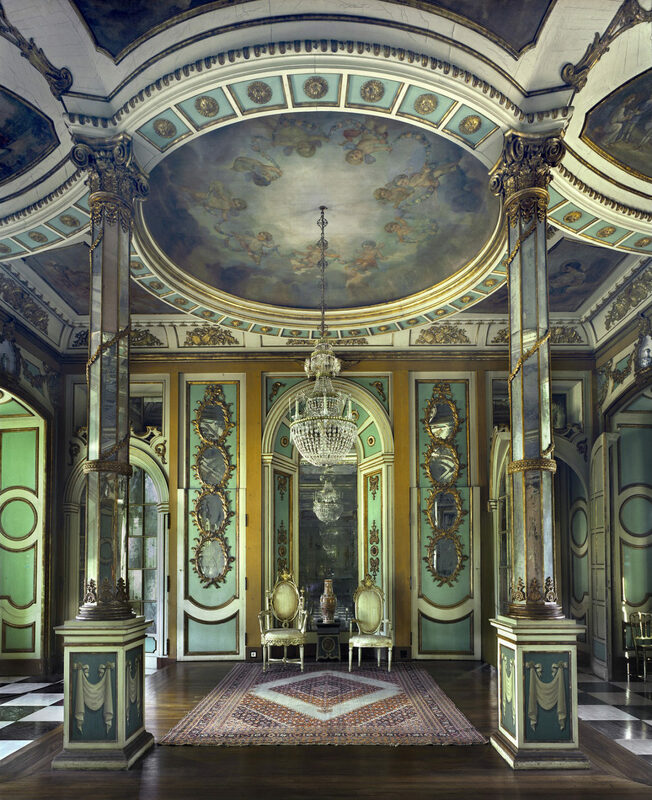 A selection of Eastman’s photographs are currently on display at the JL Modern Gallery in Palm Beach, Florida through February 23rd. 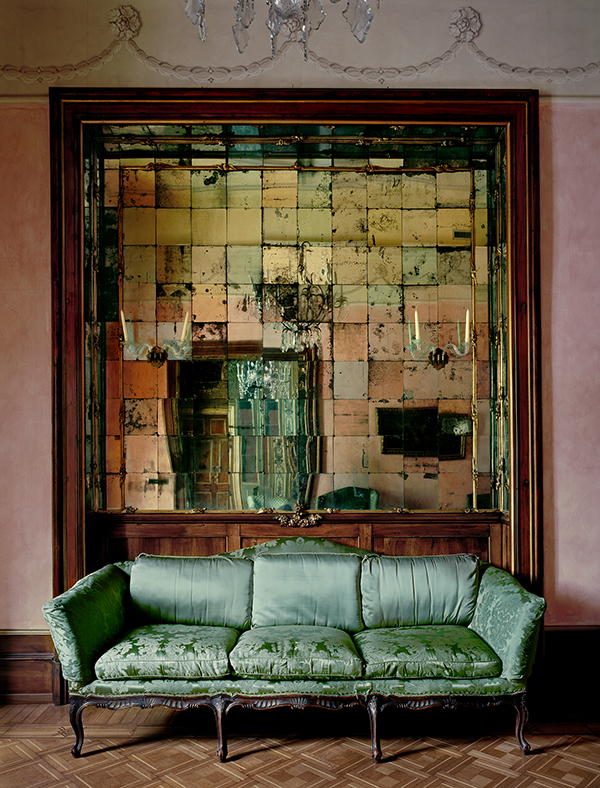 “In a historical sense, Michael Eastman’s work arises from a history of photographers renowned for their preservation of culture. 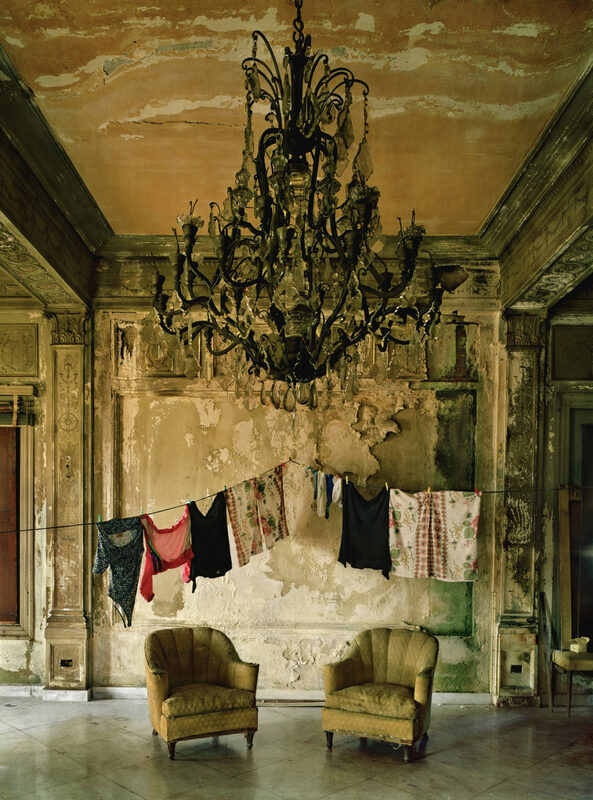 Many of the buildings pictured will cease to exist; whether crumbling Beaux Arts or Colonial structures or ones that have become subsequently removed or renovated, Eastman’s work in Lisbon, Buenos Aires, and especially Havana, present an intimate yet distant portrait of a place and its history,” says JL Modern Gallery of the show.